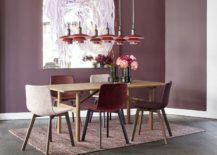 Dining chairs come in all manner of shapes and sizes, styles and shades. 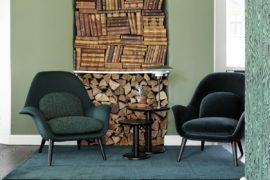 New chair designs, from a multitude of brands, appear on a regular basis: the choice is literally overwhelming. 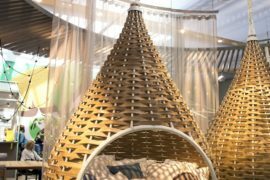 If you’re in the market for new chairs, this writer’s advice is to think long-term: invest in designs that will last for many years; buy chairs that you will cherish and care for. 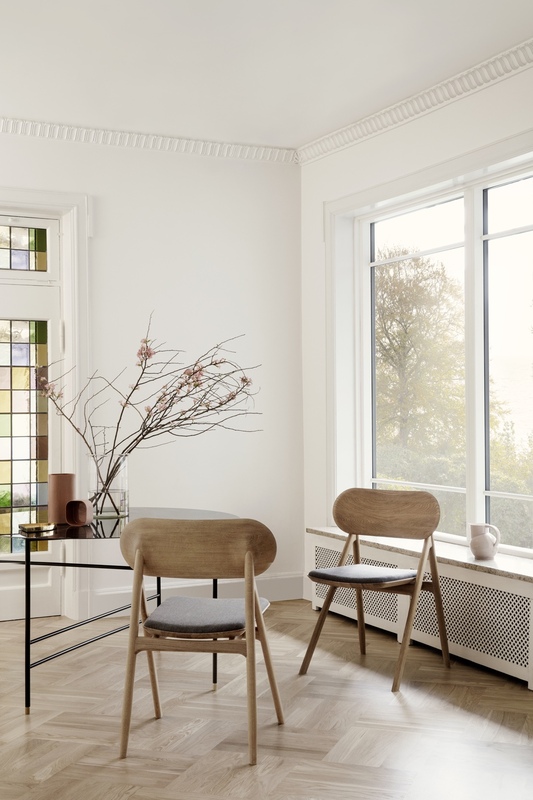 Three Danish brands with delectable dining chairs are Brdr. Krüger, Fredericia and Menu. 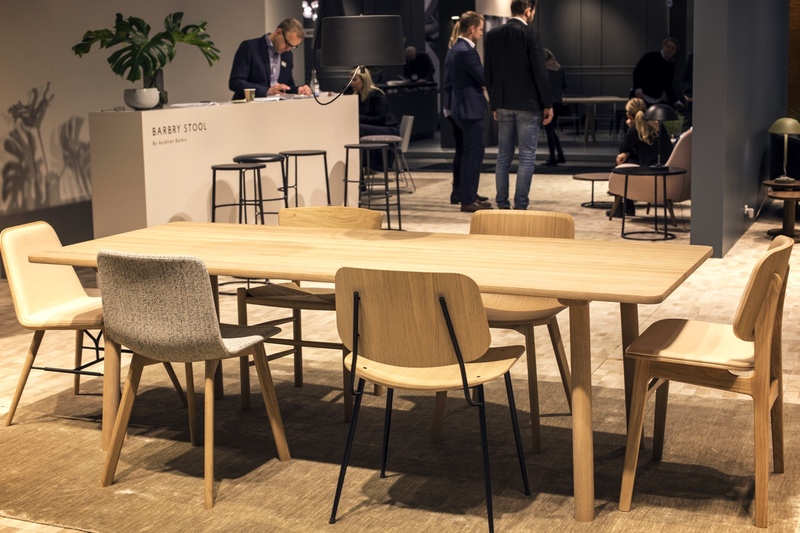 In the Theodor dining chair by OEO Studio for , Danish modern meets modern-day design. Classic woodturning techniques combine with high-tech manufacturing to create a bold and beautiful seat. Brdr. 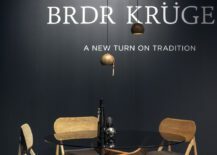 Krüger is a Danish family-owned company founded in 1886 by brothers Theodor and Ferdinand Krüger: hence the name of the Theodor dining chair. 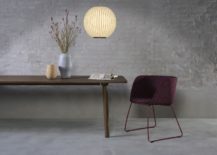 And Theodor’s sibling is the Ferdinand lounge chair, also designed by OEO Studio. 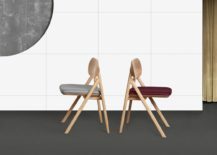 Theodor dining chair. Photo © Lining-shop. 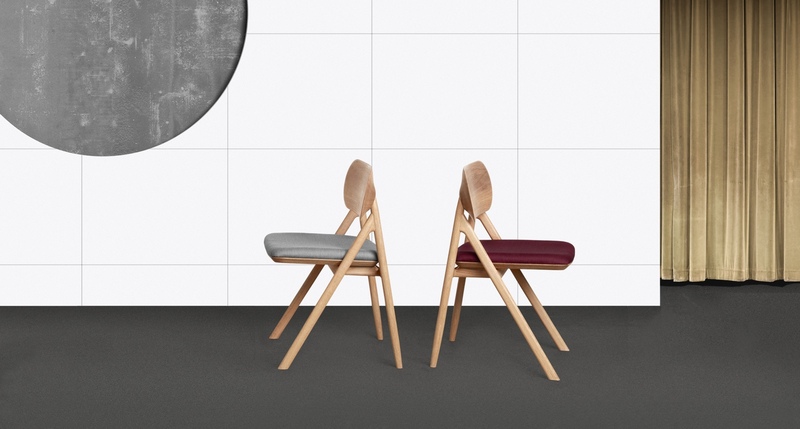 Theodor dining chair. Photo courtesy of Brdr. Krüger. 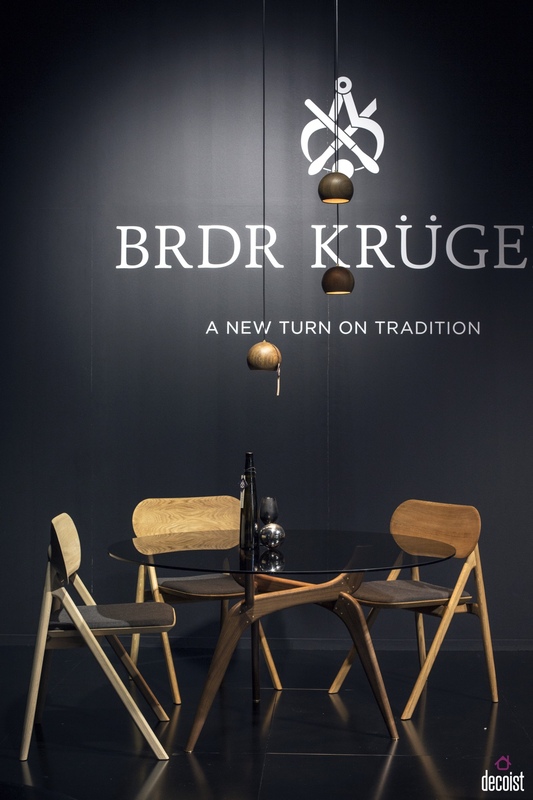 Danish furniture manufacturer has a number of fine dining chairs. 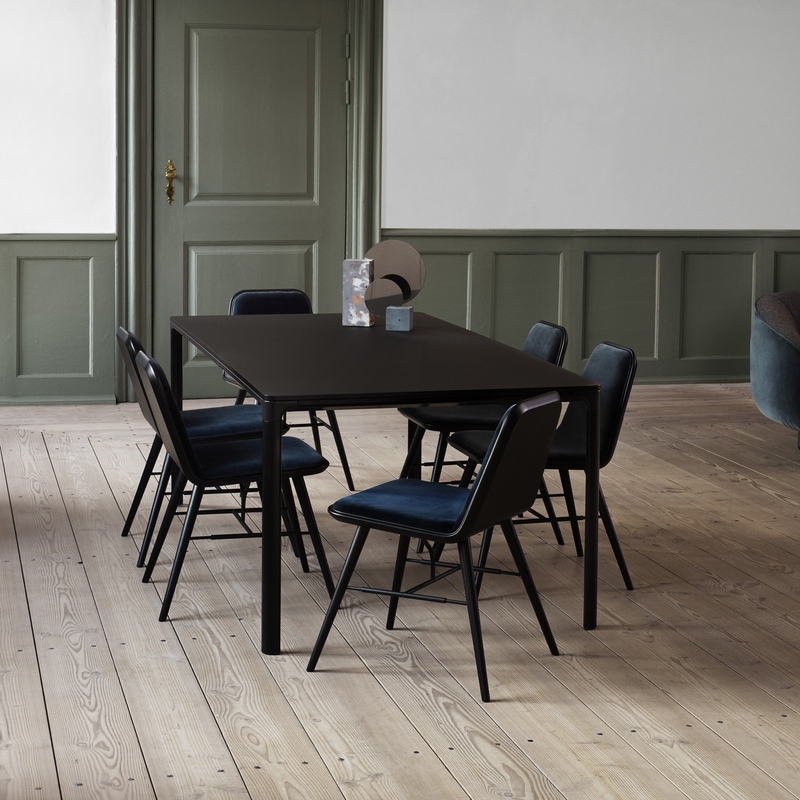 L to R: Spine, Pato, Søborg steel frame and Søborg wood frame chairs. Photo © Lining-shop. 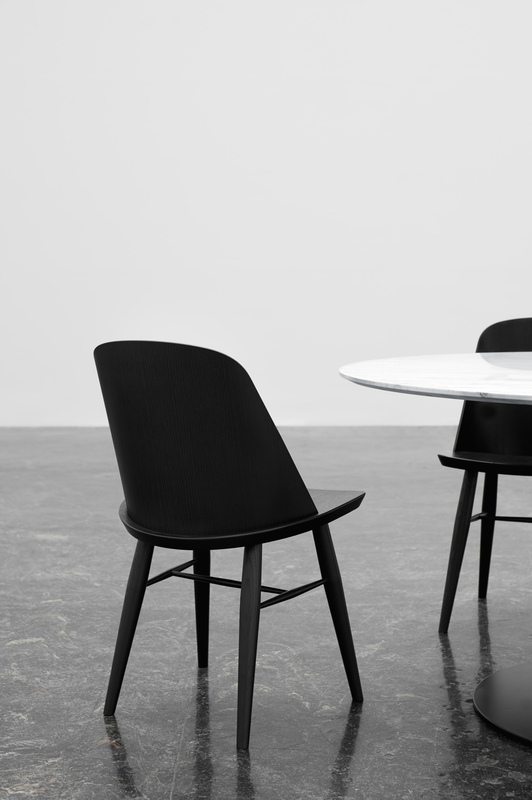 The Spine dining chair was originally designed by Space Copenhagen for a high-end restaurant. 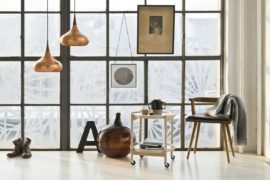 Spine fuses Fredericia’s traditional craftsmanship with Space Copenhagen’s strong visual aesthetic. 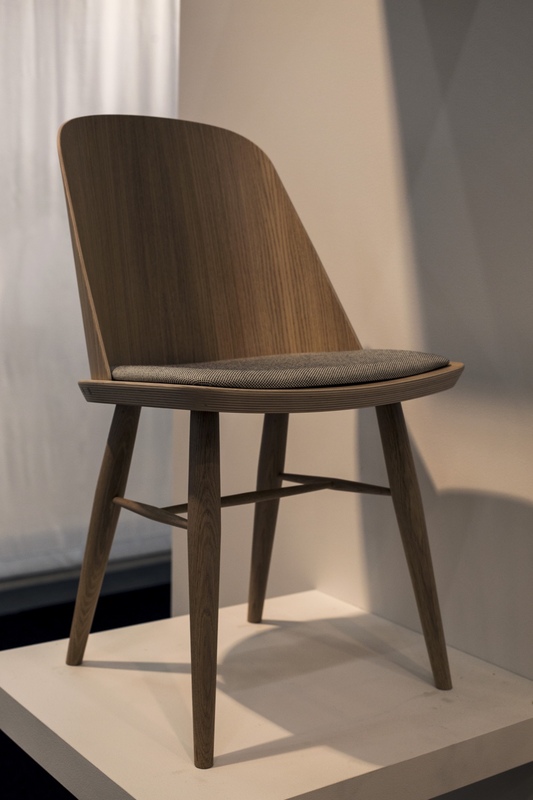 The chair’s distinctive ‘spine’ anchors the seat, and its overall form is both familiar and original. 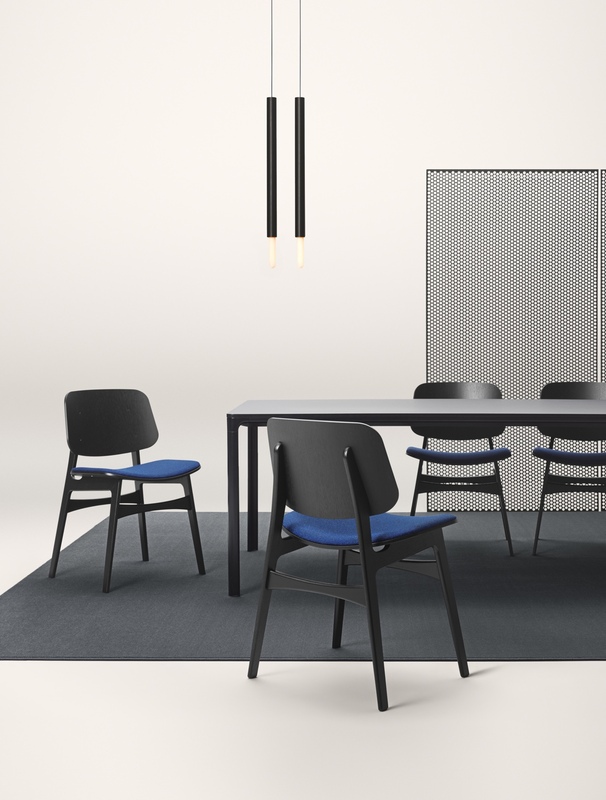 Spine chair – oak black lacquered and fabric. Photo courtesy of Fredericia. 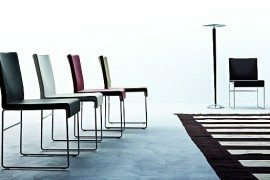 Pato is a multifunctional chair, available with a myriad of bases and finishes. 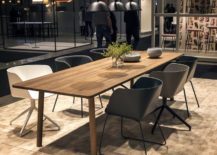 Created by Danish-Icelandic design duo Welling / Ludvik, the Pato chair, when combined with a solid wood base, is ideal for dining. 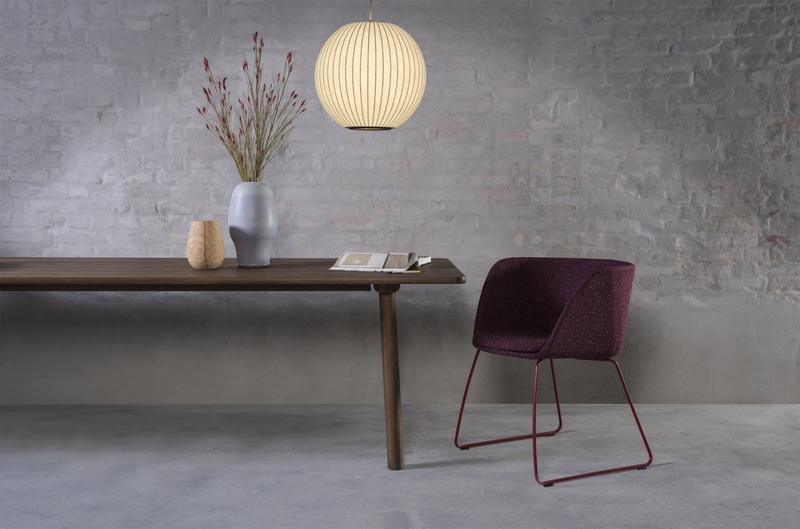 The seat is crafted in eco-friendly polypropylene—available in plain and upholstered versions—lending the Pato chair a clean, organic form. Pato upholstered with solid wood base. Photo courtesy of Fredericia. Børge Mogensen presented the prototype for his functional wood frame Søborg chair in 1950. 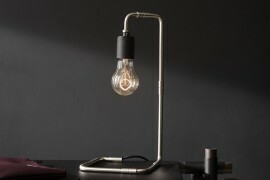 In 1952, Mogensen added a steel-framed version, reflecting the designer’s vision of international modernism. 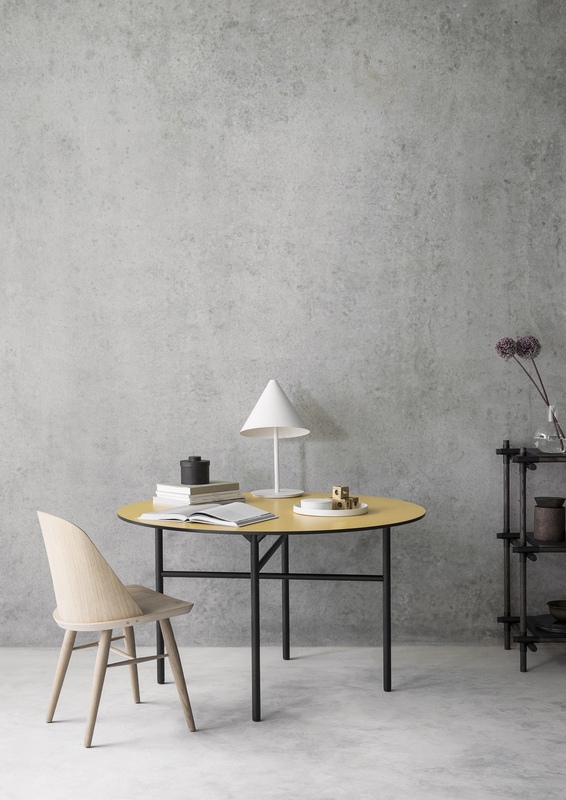 Similar to his work with wood, the legs of Mogensen’s steel frame Søborg chair are slightly tapered, thus imparting a pleasingly crafted aesthetic. 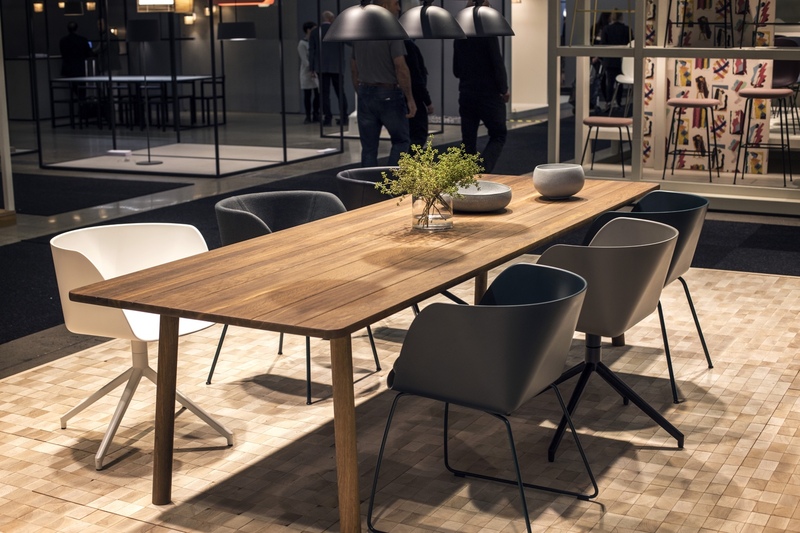 Whether it is the steel frame version or wood version, the Søborg chair is the perfect dining companion. 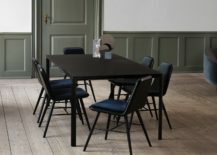 Søborg chair steel frame – oak and black painted steel. Photo courtesy of Fredericia. 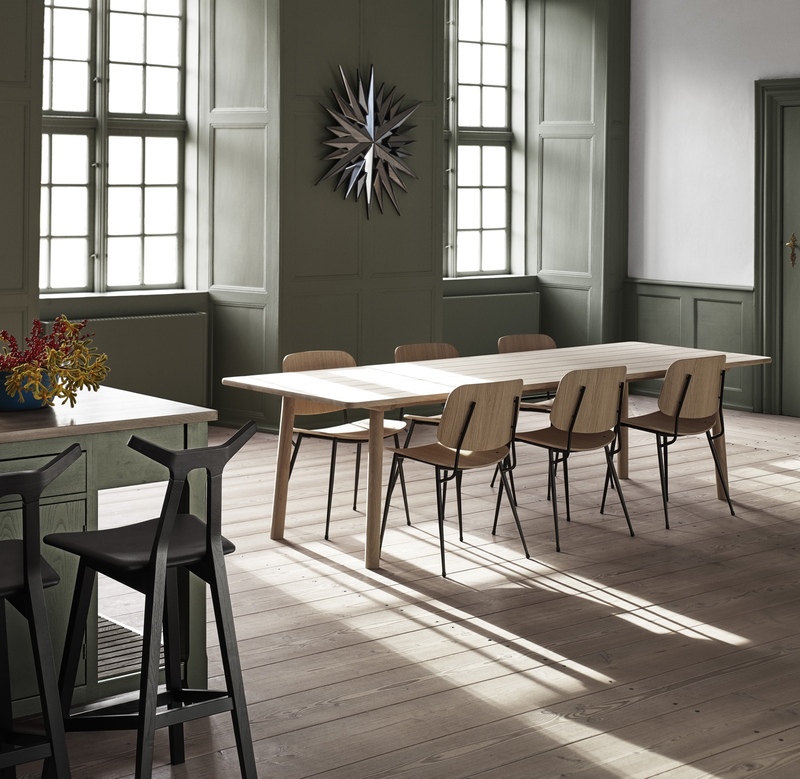 Søborg chair wood frame – fabric and black lacquered oak. 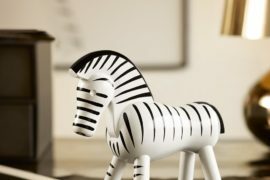 Photo courtesy of Fredericia. 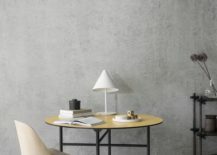 Fredericia’s Verve series was created by Geckeler Michels, a Berlin-based design duo. 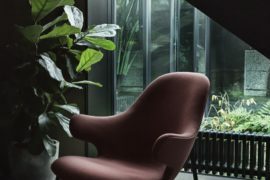 Available in sledge, swivel (with or without castors) and four leg versions, Verve is a cup-style chair designed with vigour and enthusiasm in mind. 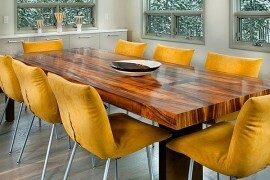 Its sledge and four leg models will make wonderful dining seats. Verve series. Photo © Lining-shop. Verve sledge. Photo courtesy of Fredericia. 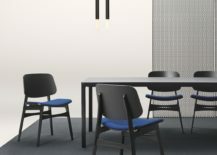 Norwegian designer Falke Svatun—a ‘graduate’ of Norm Architects and Søren Rose Studio—designed the modern Synnes dining chair for Danish brand . 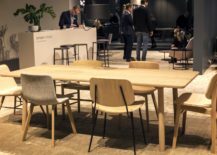 Svatun’s chair is a wholly modern take on the classic Scandinavian dining chair, and references both spindle-back and laminate shell chairs. 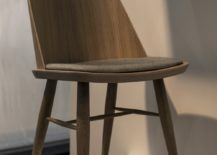 In Synnes, the thin curved wood backrest is inserted into the seat, providing comfort, stability and a most pleasing aesthetic. Synnes dining chair ‘silk’. Photo © Lining-shop. 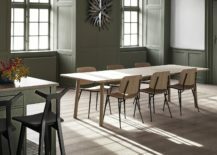 Synnes dining chair in natural oak. Photo courtesy of Menu. Synnes dining chair in black painted ash. Photo courtesy of Menu.